The two things we have accomplished recently? 2. Put up ABC wall decals for Carina! 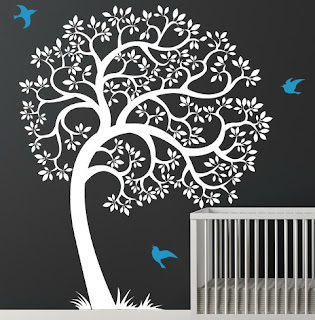 As of late wall decals have become a huge part of many home and nursery decoration projects, and we're no exception. 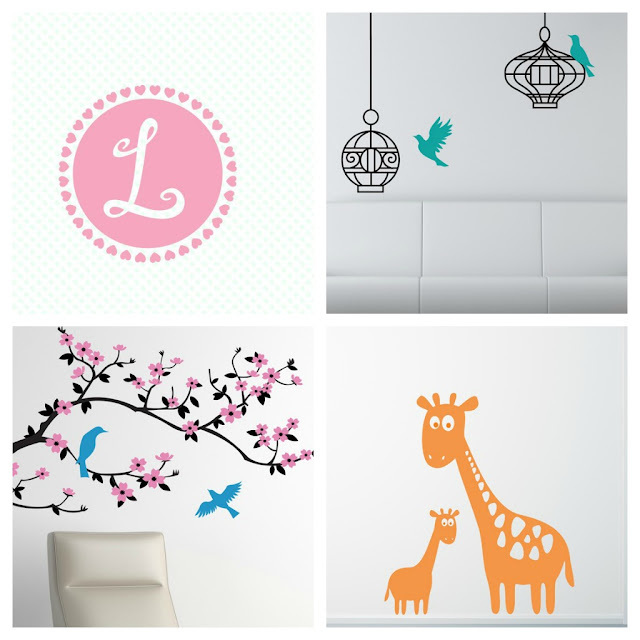 Mike and I both are so in love with our ABC Wall Decals from Cherry Walls, a wall decor shop specializing in wall decals, decal stickers, nursery decals, kids decals, and tree wall decals for your home. And Carina? She points to the letters all the time and exclaims, "S! Snail!" or "O! OCKAPUS!" (She's getting there). She was so excited as we were putting them up and even tried to help. Pacific Northwest is the perfect place to live and create! 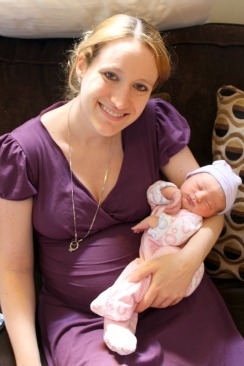 I am a happy mom of 2 little angels and a wife. As someone who has always been enjoying good interior decor me and my hubby decided to start our small business making wall decals for nurseries and modern homes. Although it's a challenge sometimes trying to take care of your customers and your family at the same time, but I still love having a business and a loving and understanding family! 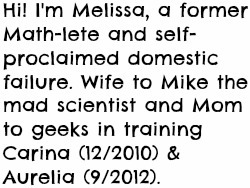 When they first started on Etsy, Veronica and her husband only had a few designs created by themselves! As they grew, a few of their graphic designer friends helped to create new and exclusive decals. Every Cherry Walls decal design has been created by an artist and used to be a simple pencil-drawn sketch, then became a vector illustration, and later was die cut. Then there's a long process of preparing each decal for application and finally packaging and shipping! They almost exclusively use materials and supplies made in the USA every step of the way, as Cherry Walls believe it makes their decals superior in quality, safer to use, easier to work with, and also makes our economy stronger. What's your favorite decal, Veronica? The Amazing Tree Removable Decal (above right) and it also happens to be my customers' favorite design as well. I like simple designs with as little color as possible, because I see shape of my designs as the most important thing. From now through March 31st, 2013 you can get 15% off of your purchase with coupon code geeky15! 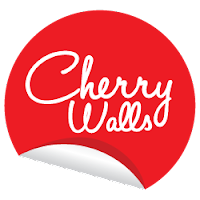 Check out Cherry Walls on Facebook for promotional deals, giveaways, and contests as well. 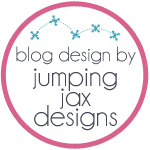 Cherry Walls is generously offering one of my readers a $50 credit! This is a Rafflecopter giveaway. Click "Read More" below and then follow the instructions on the widget. Make sure to click "Enter!" after you complete each entry. All currents count! The giveaway is open Worldwide and ends at 11:59 PM EST on Friday, December 7th. The first entry is mandatory - Visit Cherry Walls and tell me your favorite decal! Once you complete this entry, the widget will give you the option of completing the rest. Complete more steps for more chances to win!